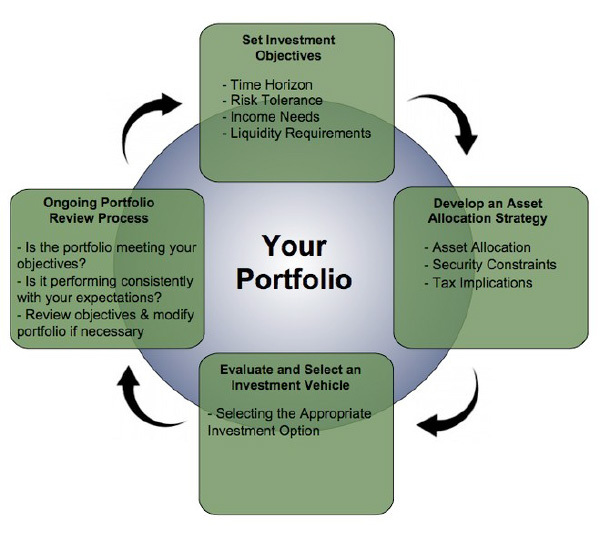 Ongoing, Investment Management To Ensure Your Portfolio is Aligned With Your Most Valued Life Goals. Do you find the investment world overwhelming and intimidating? Maybe you don’t have the time and would you rather focus on what you do best, enjoy your life, and hand this important task over to an experienced professional with a track record of success? We provide low-cost, globally-diversified investment management services for clients in Colorado and other states in which we are registered or exempt from state registration. Traditionally, this service has only been available to high net worth business owners and families, but our commitment to continually adopt new technology allows us to bring institutional-caliber investment management to anyone regardless of investable assets or net worth. 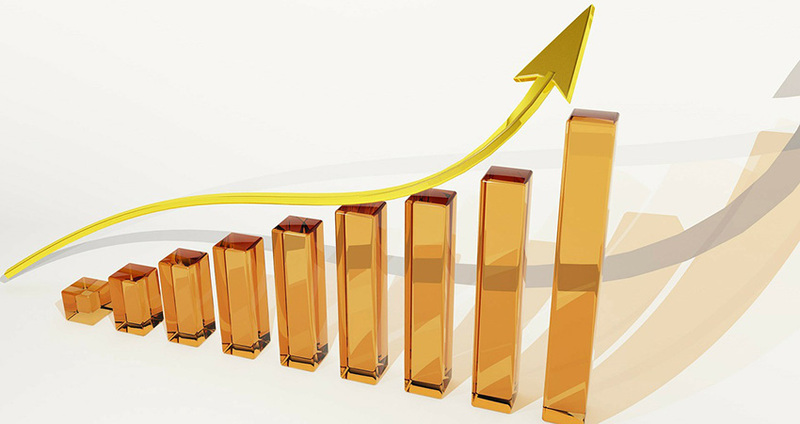 Our investment management process adheres to Nobel Prize winning theory using passive and sometimes active-specialist managers, typically only utilized by large pension plans and other large entities. These disciplined investment strategies are time-tested (proven in good markets and bad) and utilize successful risk management techniques so you can sleep at night. Whether you are investing for college, retirement, the home or business of your dreams, we have you covered with a personalized investment portfolio. Ongoing investment education and coaching – we spend a lot of time managing investor expectations and behaviors! We’ll keep in touch regularly and meet by email, phone, Skype or Google Hangout, etc. We enjoy talking “shop” and sharing our experiences in the investment world – we love working with those who want to learn! Investing does not have to be complicated, nor should it deviate from certain core beliefs. Investment costs/fees and taxes matter – the more you save, the more you keep! Know exactly what you are paying without the fear of unknown costs or hidden agendas. We are paid by you and only you for objective investment management. *The investment management fee is based on the market value of the account on the last day of the quarter and the fees are debited directly from your investment account(s) each quarter in arrears and on a pro-rated basis. If you’re ready to take control of your investments, with a credentialed and experienced investment manager by your side, you can schedule an appointment today. If you’d like to chat first, we’d love to learn more about you and ensure we’re a good fit.